Proud to serve customers in more than 25 countries worldwide. Committed to helping people save money so they can live a better life. 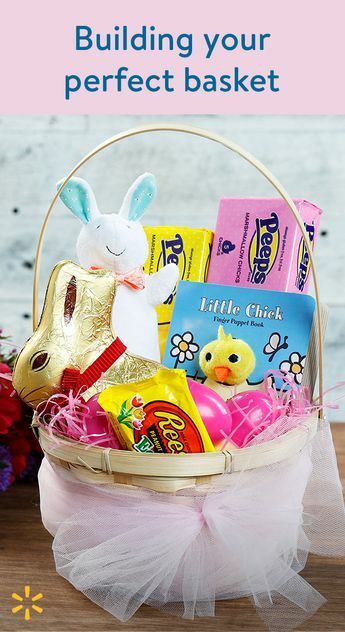 Build a farm-themed Easter basket full of delightful sweets, treats, toys & more. 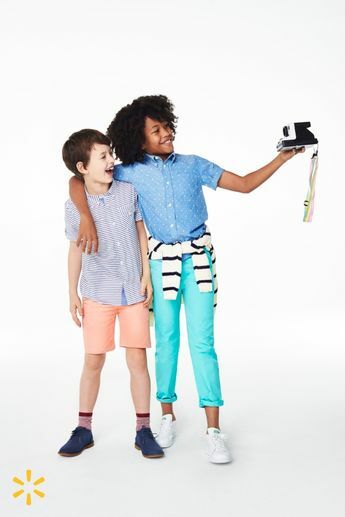 Ready to level up your kids' wardrobe? Get handpicked clothing items for boys and girls, customized for their size, gender and personality. Shop boys and girls shirts, shorts, leggings, skirts, pants, dresses and more. Including brands like tractr, mimiville, Material Girl, Andy & Evan, Jessica Simpson, Beetle & Thread, Chick Pea and Ecko Unltd. Introducing KIDBOX at Walmart. Get handpicked clothing items for boys and girls, customized for their size, gender and personality. Shop boys and girls shirts, shorts, leggings, skirts, pants, dresses and more. Including brands like tractr, mimiville, Material Girl, Andy & Evan, Jessica Simpson, Beetle & Thread, Chick Pea and Ecko Unltd. Pile on the pattern! 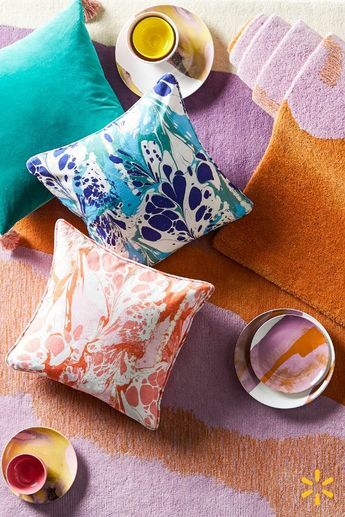 Discover a range of velvet and printed pillows in saturated colors and pastel hues from Drew’s new home collection. Surround yourself with color you’ll love. 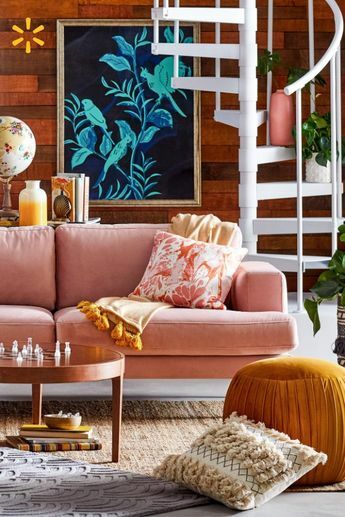 Shop Drew Barrymore’s maximalist mix of colorful furniture and eclectic decor in a range of styles and decorating motifs. 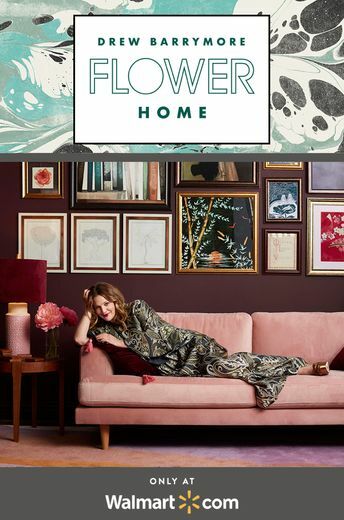 Round out your space with eclectic decor and a rolled-back chaise from Drew Barrymore’s new collection. Throw in natural textures and accessories for a look that’s cozy and chic. 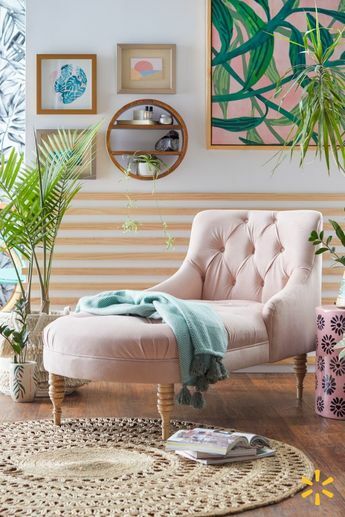 Can’t wait to relax on that pink velvet sofa? It’s as comfy as it looks. 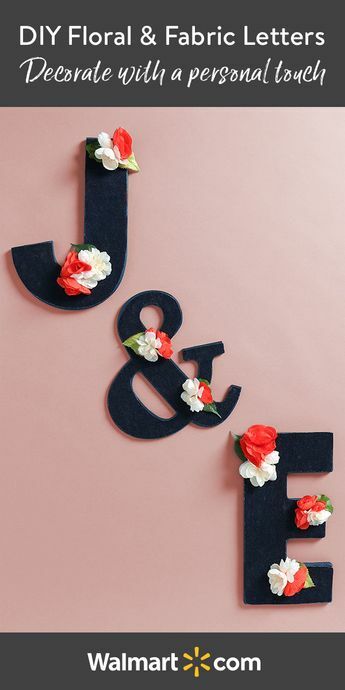 Get it along with pretty florals accessories and 70s-style decor from Drew’s eclectic home collection. 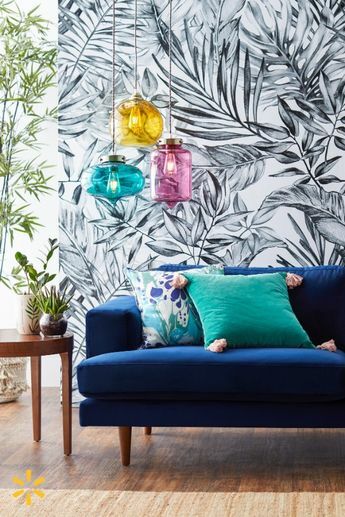 Give your home an eclectic makeover with a blue velvet sofa, Bohemian decor & colorful pendant lights from Drew’s new collection. It’s a look you’ll love coming home to every day. 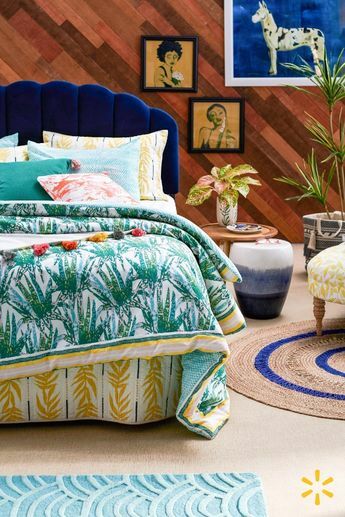 Feel cozy & happy in a charming bedroom full of inspiring prints & lots of color. 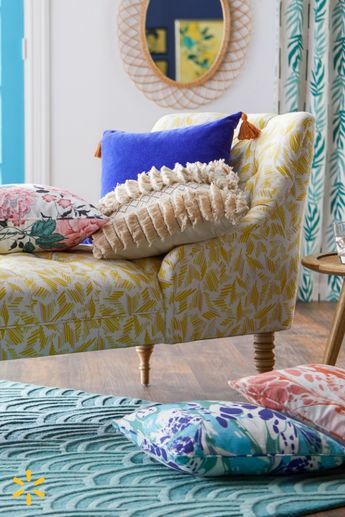 Discover all the gorgeous treasures in Drew’s new collection, then mix & match to your heart’s content. 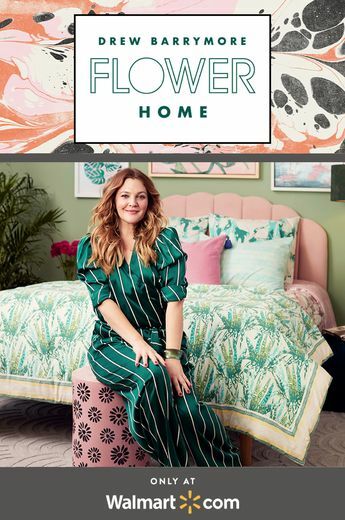 Take your bedroom from basic to boho with this eclectic new collection curated by Drew Barrymore. 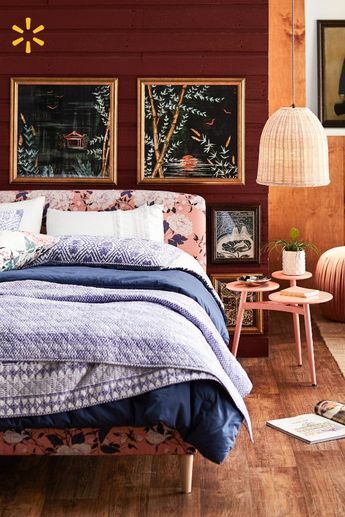 Layer on the dreamy style with gorgeous prints, textures & vintage-inspired decor. Refresh your bath with color & texture from Drew’s wonderful new collection for Walmart. 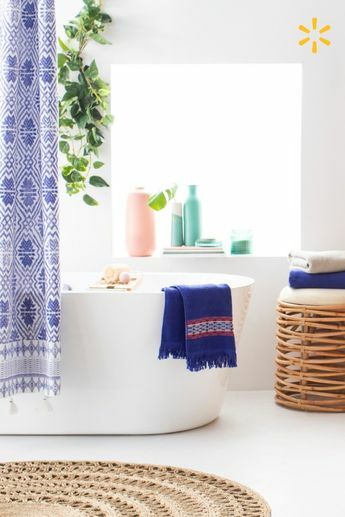 It’s as simple as adding a printed shower curtain, natural textures & a few pieces of boho decor. 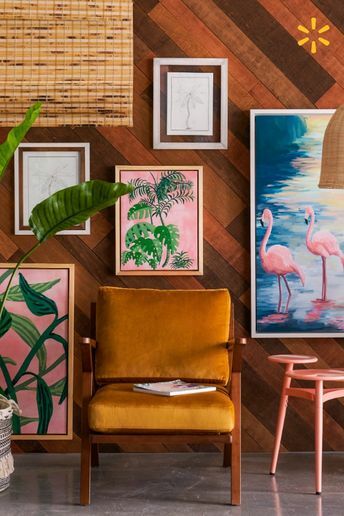 Check out Drew’s new eclectic home collection! 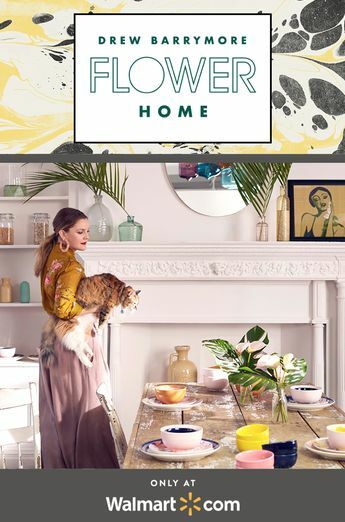 Filled with touchable textures, vibrant florals & playful prints, it’s perfect for updating your space in beautiful bohemian style. 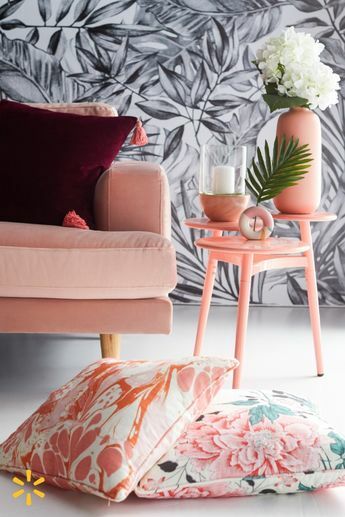 Velvet mid-century modern furniture, pops of pink & tropical prints bring maximum personality to your space. 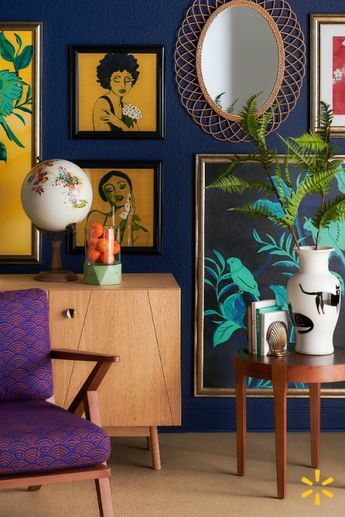 Drew’s new collection is full of eclectic treasures you’ll love in your own home. 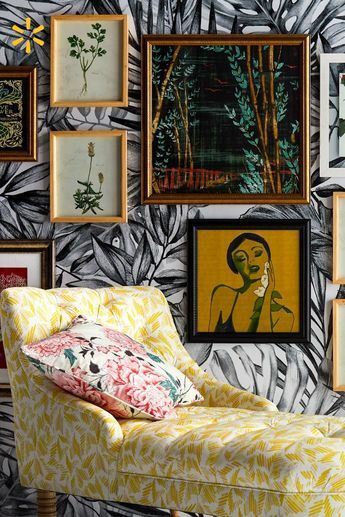 Room crush: pastel velvet furniture & bold boho prints & patterns make this room a maximalist sanctuary. Find it all in Drew’s new home collection. 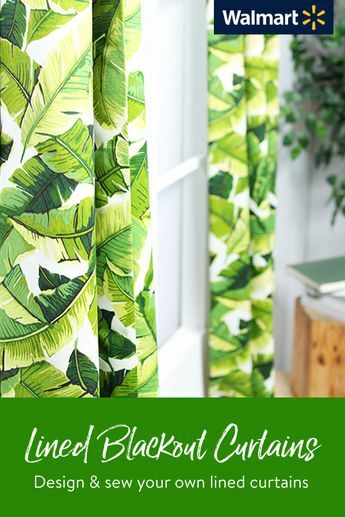 Go for the green! 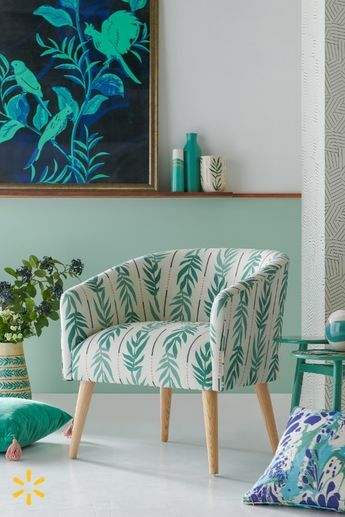 This collection’s eclectic mix of vintage-style furniture & green-on-green decor has a way of making any space feel more chic. 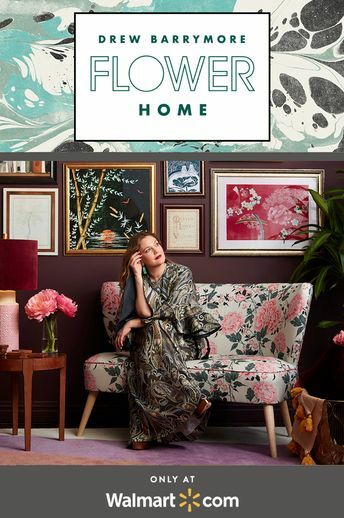 From pillows printed with old-fashioned florals & marble motifs to vintage-style furniture, discover the Drew Barrymore’s pieces that’ll give your home maximalist boho chic. Shop more of Drew’s favorite pieces and make your home your sanctuary. 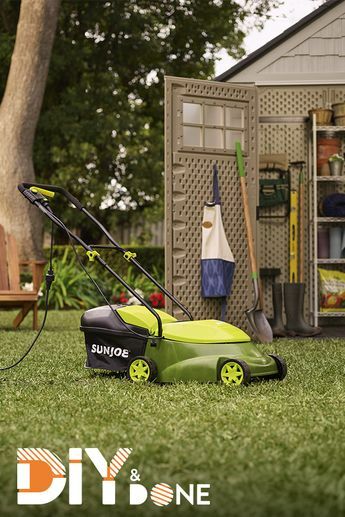 Get up to 35% off lawn care, gardening tools & more to create a beautiful backyard space. 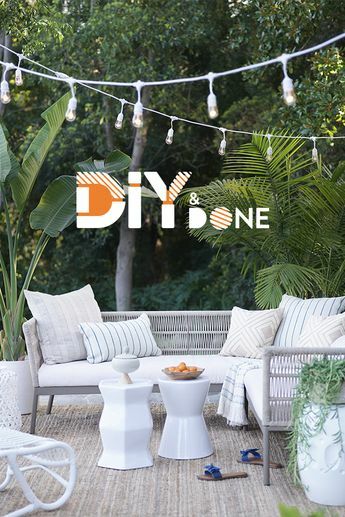 With up to 35% off tools, outdoor furniture & more, you can spruce up your space fast & affordably. 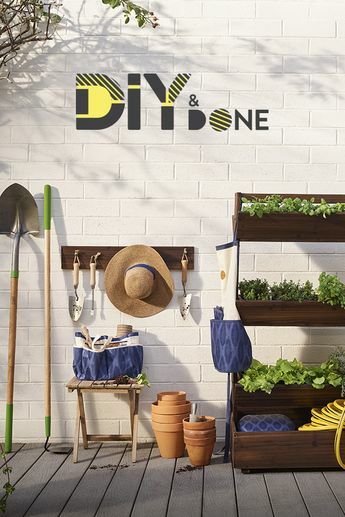 Save up to 35% on outdoor entertaining must-haves like furniture, planters, decor & more. With up to 35% off pool supplies, you can make a splash—fast! 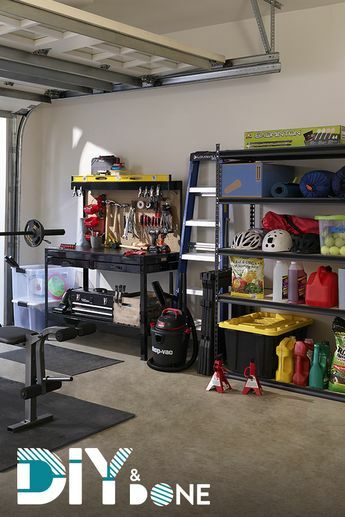 Get your garage in shape! 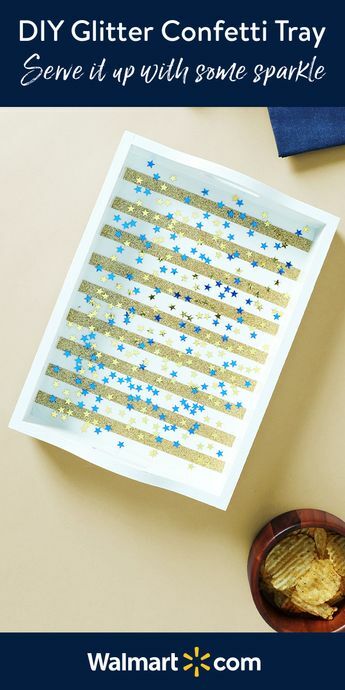 Save up to 35% on everything you need to sort, stack & store.